The winner of the Cadet Boys Singles title in 2015 Swedish Junior & Cadet Open – ITTF Junior Circuit in Orebro is JHA Kanak of USA. He beat Yukiya UDA of Japan in the final. In semis UDA succeeded against Yuta TANAKA of Japan, whilst JHA beat Koyo KANAMITSU also of Japan. 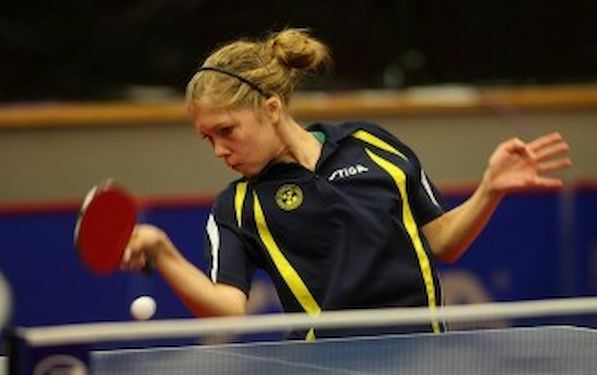 In Cadet Girls Singles final Christina KALLBERG of Sweden overcame Elena RUB of Russia. In semis RUB overcame Ishana DEB of USA and KALLBERG halted the progress of Anastasia KOLISH of Russia. In Mini-Cadet Boys Singles final Olav KOSOLOSKY of Belgium beat Nikhil KUMAR of USA. In Mini-Cadet Girls Singles final Jamila LAURENTI of Italy beat Darya KISEL of Belarus.